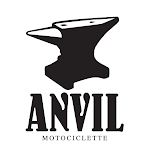 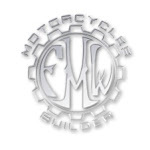 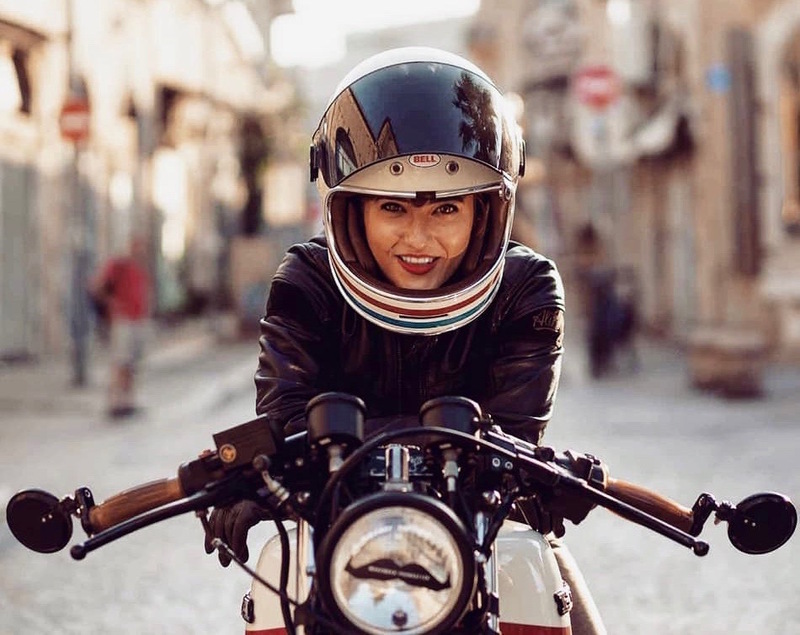 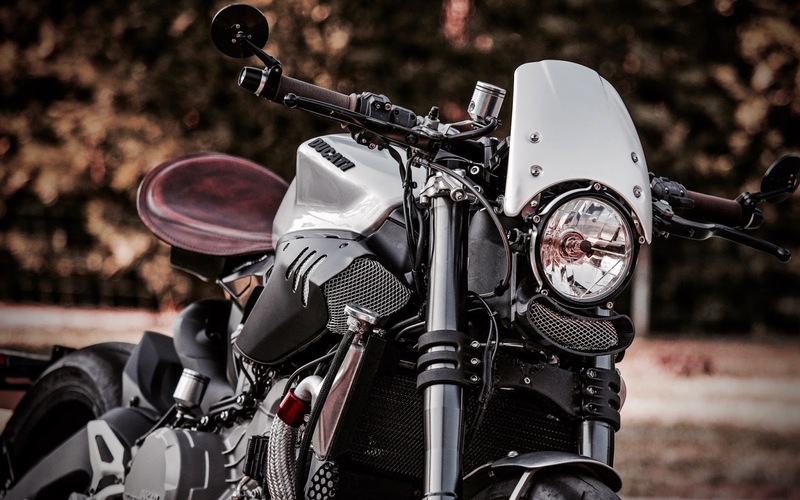 "After finishing my first bike project - says Jorge Rodrigues, the builder - I was wondering how it would be possible to build something visually more sophisticated, sportier and modern, without having to do as much outsourcing to external suppliers as I had to on my first bike. 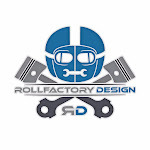 Having a computer engineering background, I decided to look at 3D printing as a possible solution for my issues (aka lack of skill and tools) with metal shaping for bodywork. 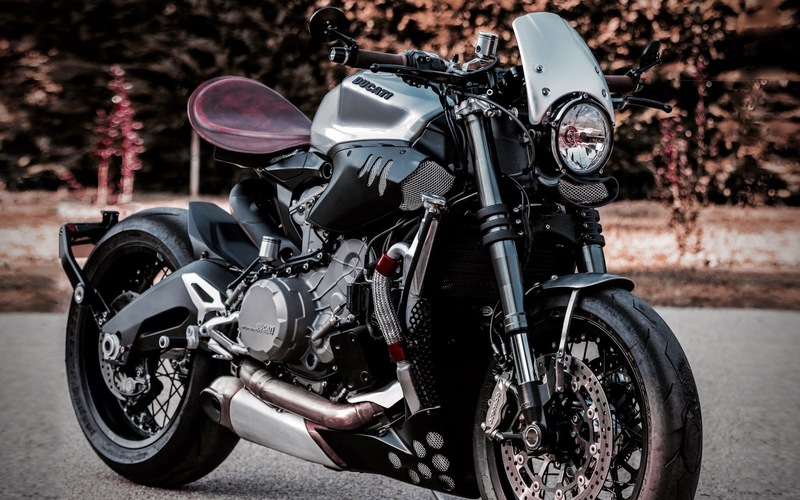 At about the same time I bought a Ducati Panigale 899 that I found very hard to ride due to the sporty riding position, so I decided to convert it into a project bike. 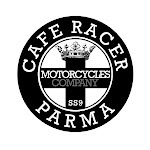 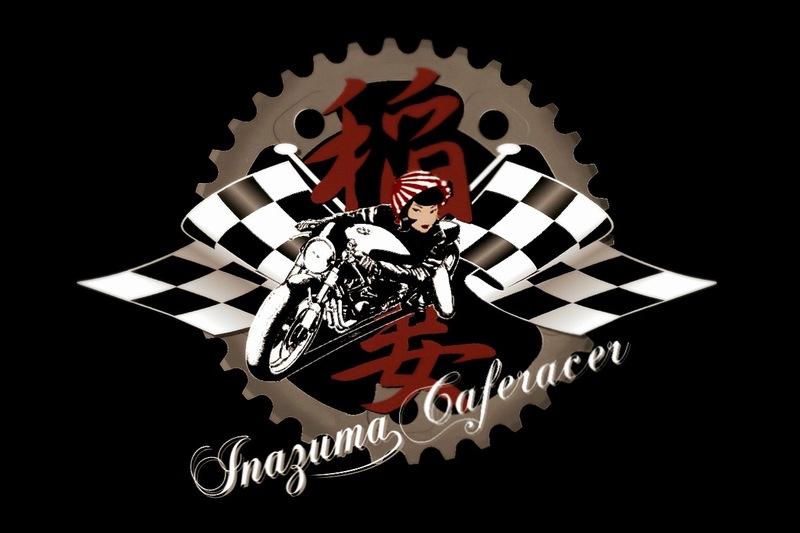 Looking around, I found inspiration on Holographic Hammer’s Panigale Café Racer drawings, and I decided that would be the inspiration for my new project. 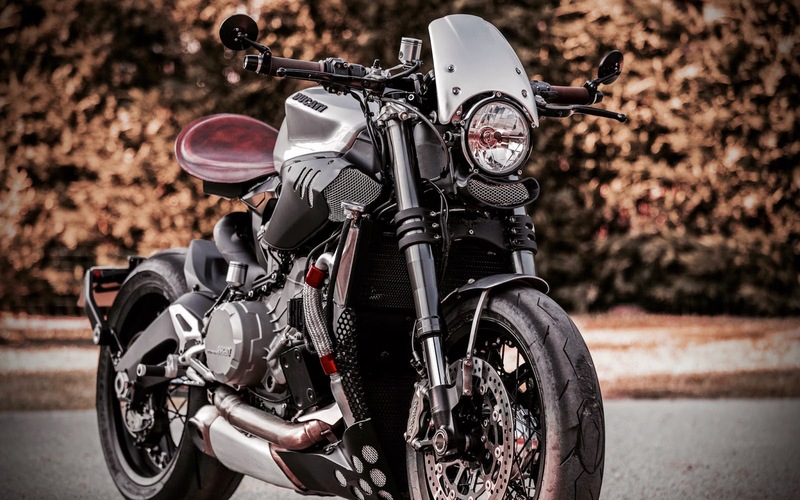 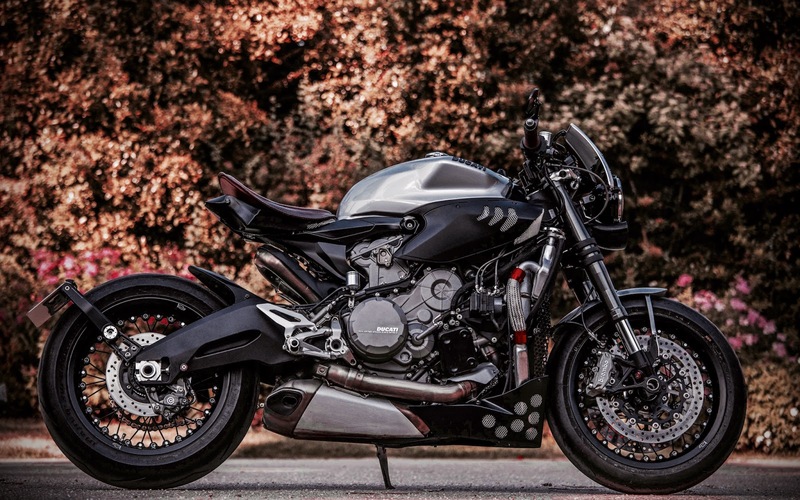 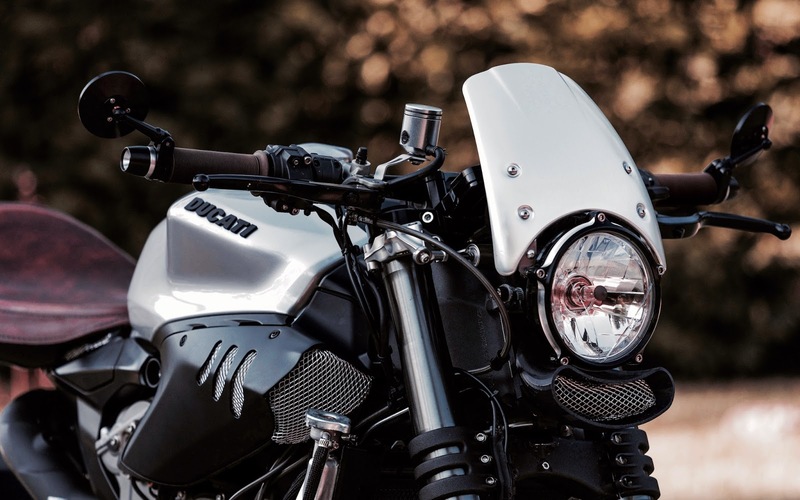 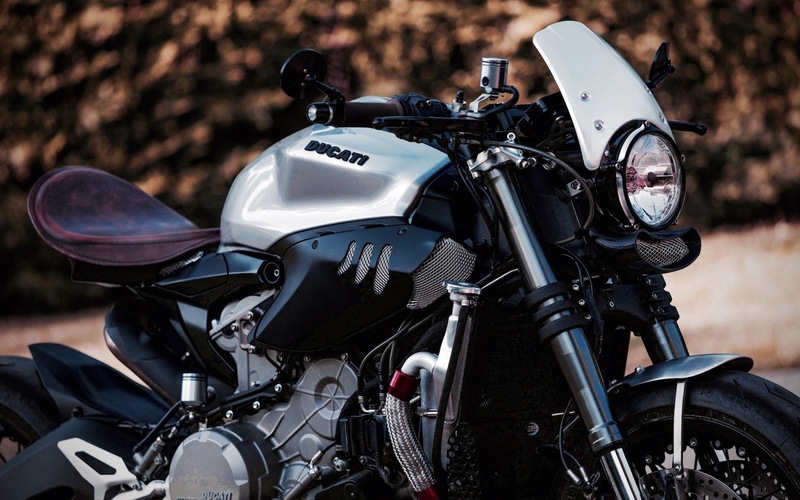 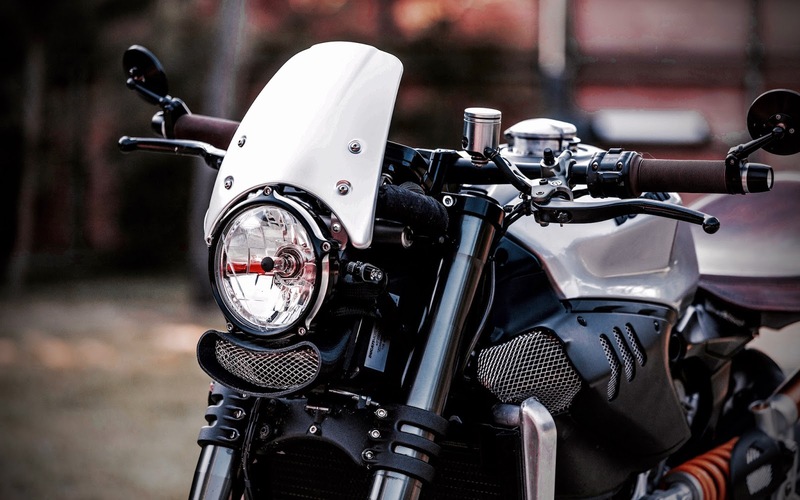 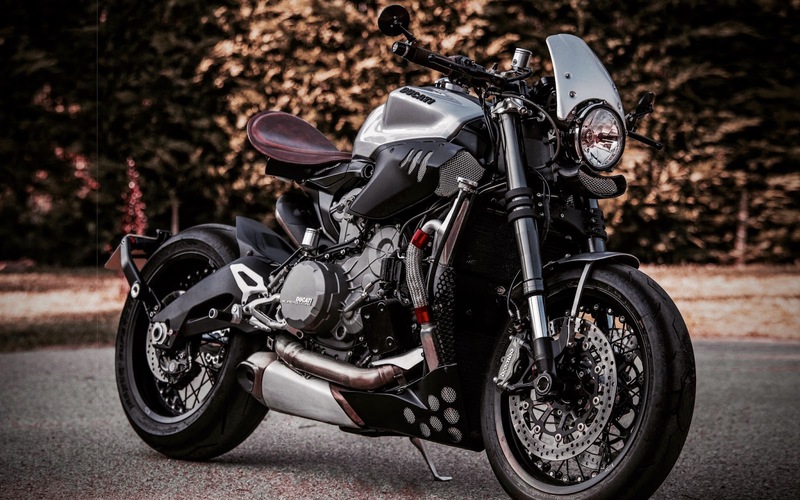 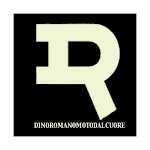 Bike: a streetfighter Ducati Panigale with classic looks and a “bobber” seat. 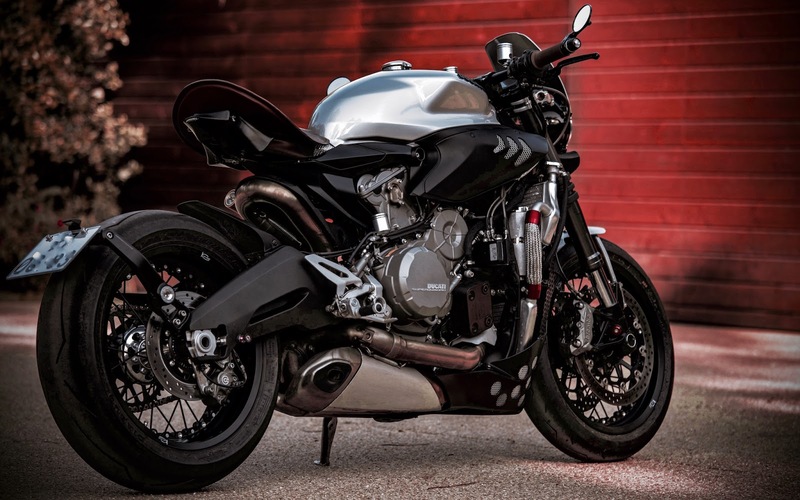 Holographic Hammer’s Panigale has very clean lines and I wanted to keep that. 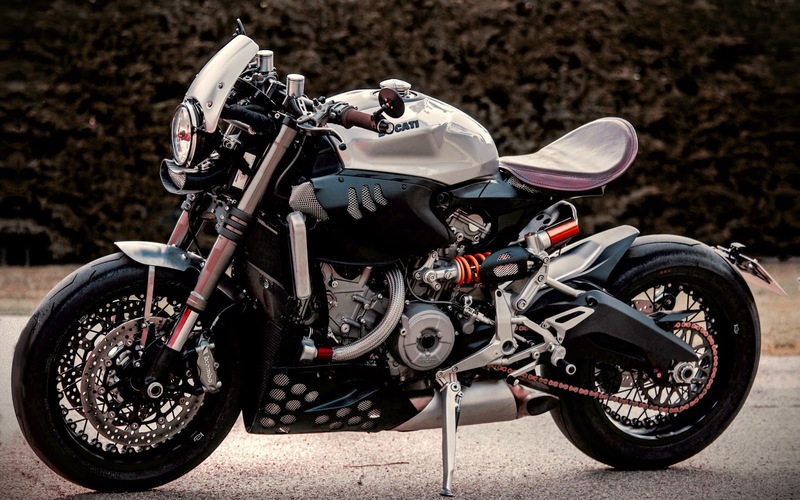 However, reality is not a drawing and I had to compromise on the side fairing that contain all the electronics by converting them into side air intakes".